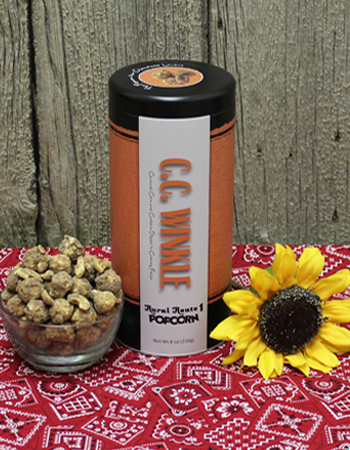 When one or two just won't do, enjoy rich, indulgent CC Winkle by the case! 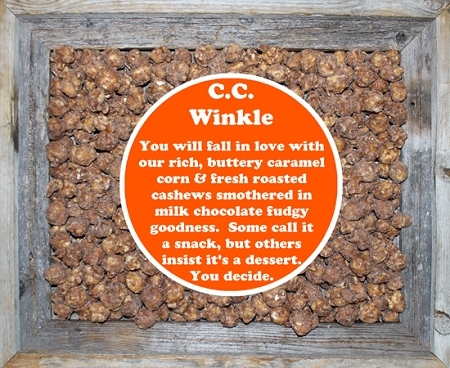 Caramel corn & cashews dipped in creamy fudge - a chocolate lover's delight! Case of 12-8 oz tins. Perfect gifts for teachers or coworkers!